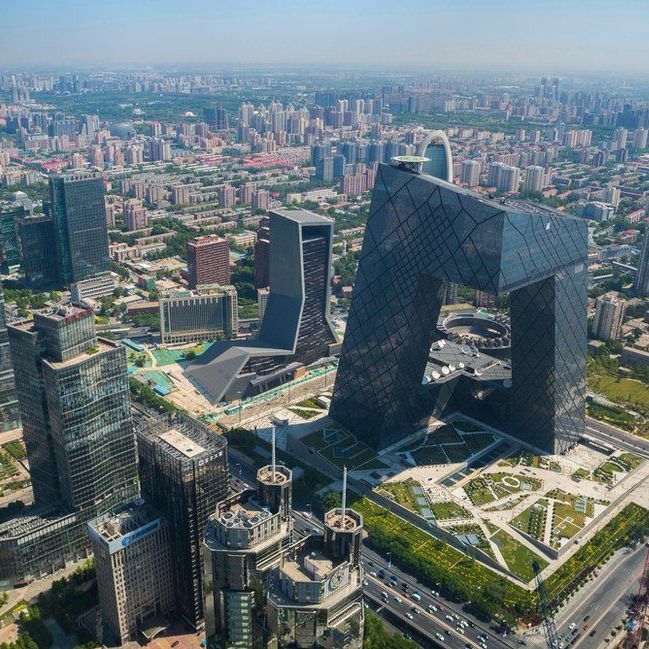 A statement from the State Council of the People's Republic of China Sunday, says new guidelines on urban planning will forbid the construction of "bizarre" and "odd-shaped" buildings that are devoid of character or cultural heritage. Instead, the directive calls for buildings that are "economic, green and beautiful." 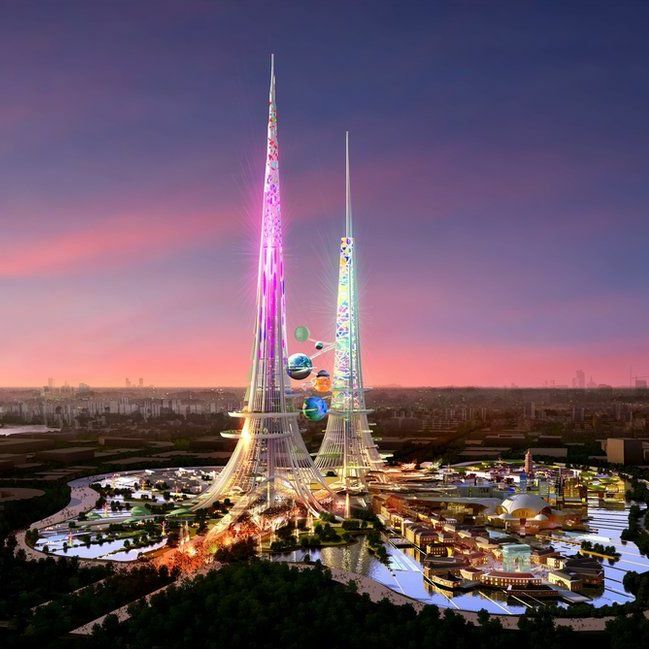 China's economic boom over the past several decades has coincided with a boom in the construction of unique, eye-catching buildings and the country has been dubbed an architect's playground. 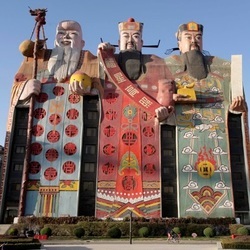 ​Beijing is home to one of the country's most iconic buildings, the CCTV headquarters by the Office for Metropolitan Architecture (OMA), co-founded by Dutch architect Rem Koolhaas. It has been nicknamed "big pants" by locals, for its resemblance to trousers. The golden People's Daily headquarters has also been made fun of. 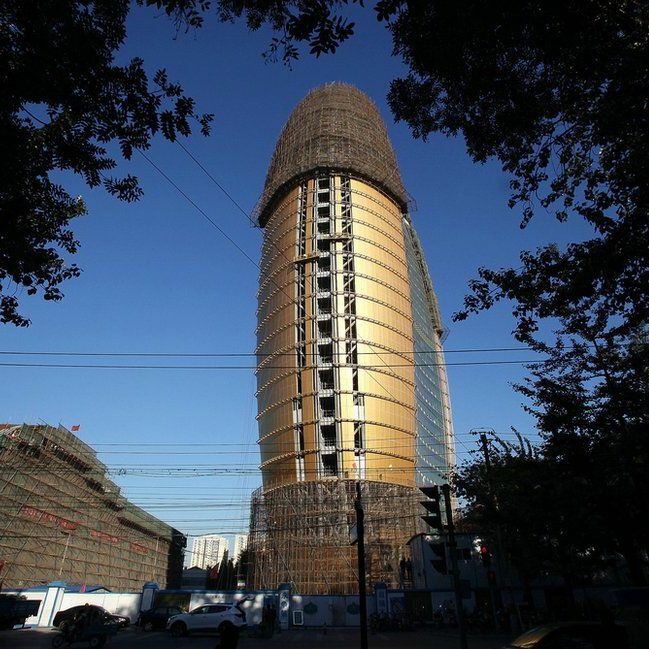 Midway through construction, a doctored photo of the phallic building superimposed under the CCTV's "pants" went viral. 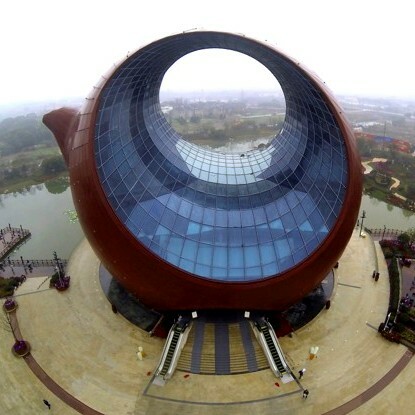 ​Other eye-catching buildings include an exhibition center in the shape of the tea pot, while one company built its corporate headquarters in the shape of the Starship Enterprise -- the legendary spaceship from the Star Trek TV and movie franchise. The guideline adds that construction techniques that use fewer resources and generate less waste, such as prefabricated buildings, would be encouraged, and that within a decade, 30% of new buildings would be prefabricated. Those already in existence will gradually be opened up to pedestrians and traffic, the document said.